AD NETWORK IN THE WORLD. 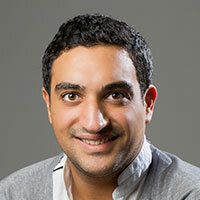 DynAdmic curates digital video advertising inventory from the world’s leading websites by utilizing smart targeting, activating brand safety and fraud security, while focusing on campaign performance metrics. Behold the power of contextual modeling to tailor highly responsive audiences. 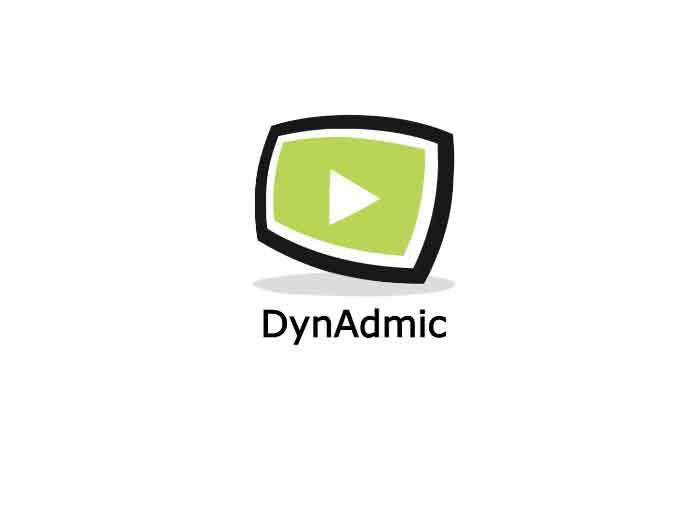 DynAdmic can target viewers in real-time based on what they are about to watch. Using an AI proprietary audio recognition technology to understand what’s being spoken inside the videos. This is how we find the best ad placement for your message by creating an individualized ad exposure that grabs attention. Do you need your campaign to go big? Because your audience is everywhere, we’ve aggregated the largest pool of premium video advertising placements in the world so that you have the power to reach every potential customer, at any end of the spectrum, from niche sub markets to the general public. Our growing library of AI screened videos (in hours). We are a performance maker. We analyze and store each ad placement performance metrics to create an expansive list of top inventories. Anyway, our solution captures your audience in the right mindset, and that helps you surpass your branding and performance goals. Our overall performance is remarkably high so we’re not afraid to guarantee KPIs. 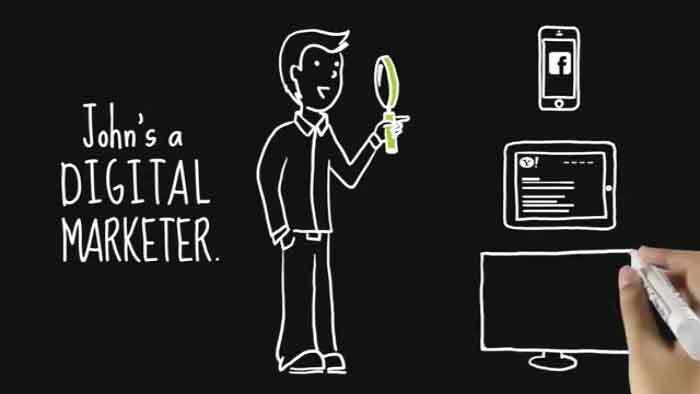 Using our dashboard, you are able to get a real-time understanding of the efficiency of your campaigns with a full transparency on the delivery. Our infrastructure has a constantly evolving immune system, fighting criminals committing fraud. Our 2017 average invalid traffic rate, certified by Moat, is an industry leader at less than 1%. Our system rejects all toxic content, both on the page and in the video itself, ensuring your ads don’t land on inappropriate pages or videos like hate speech or any topic that could damage your image. If you’ve got options to custom segments, we can layer your preferred technologies, datasets or data providers on top of our inventory to execute your own tactics.